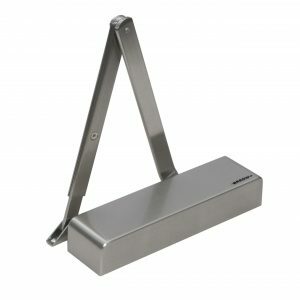 The Arrow Electromagnetic Hold Open or Swing Free series of Fire Door Closers is the ultimate solution to ensure compliance with both Fire Safety regulations and BS8300 and ADM guidelines. Linked to the buildings Fire Detection system, Hold Open Mode can be used to safely and legally hold open doors throughout a building to aid flow of traffic and provide barrier free access, but upon detection of a fire, releases the door automatically allowing it to close and prevent the spread of flame and smoke. 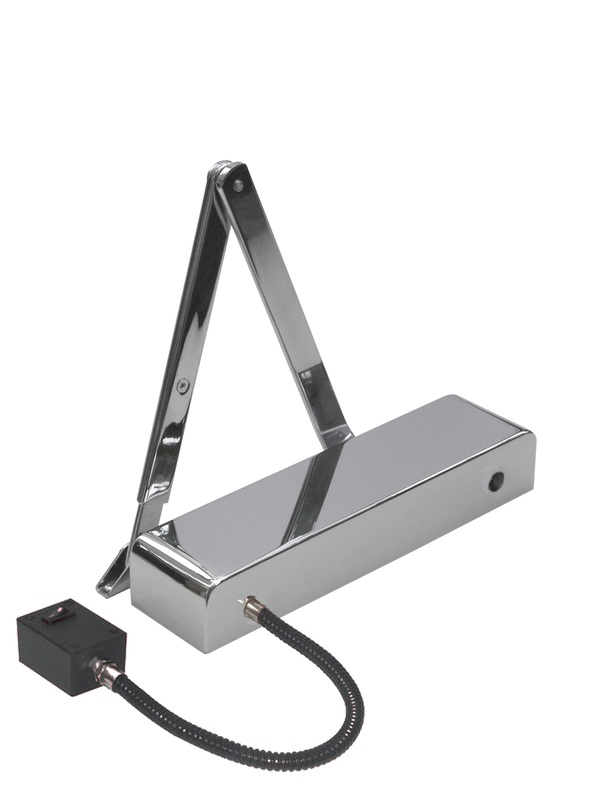 The Swing Free Electromagnetic Closer allows the door to operate as if no closer was fitted by providing virtually no opening resistance. Linked to the buildings Fire Detection system, the closer can be held open at any angle specified by the user but shuts automatically upon first detection of a fire – preventing the spread of flame and smoke.